Spoiler heavy footage of Avengers: End Game made its way online. 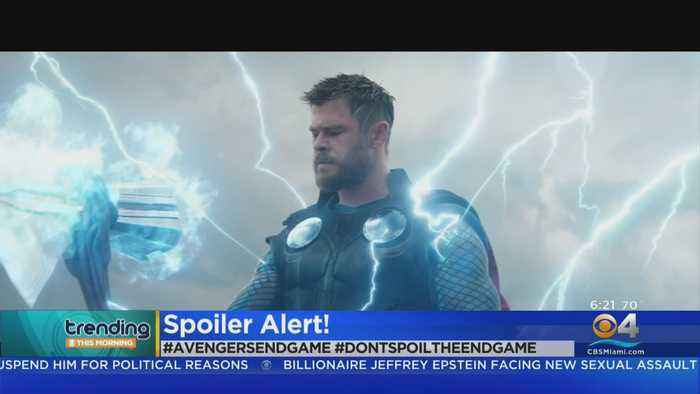 Joe and Anthony Russo, who directed the movie, have asked fans not to put spoilers online.. 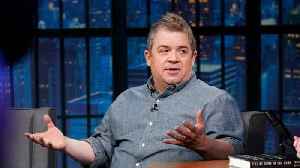 According to Uproxx.com, &quot;Patton Oswalt spoke to Conan O’Brien about his sadness suffused with optimism about both Game of Thrones and Avengers: Endgame wrapping up their story lines.. The stars of the "Avengers" movies assembled Friday at Disney`s California Adventure to announce a huge toy donation for Children`s hospitals across the country. 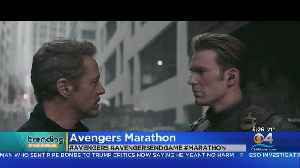 Theaters in 11 states plan a Marvel movie marathon. They'll show all 22 films back to back leading up to Avengers: End Game. 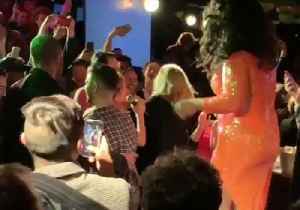 Patrons at Pieces, a gay bar in New York, got quite a treat when singer Adele and Jennifer Lawrence appeared in the crowd on March 22. 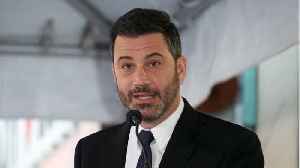 The British singer was seen onstage at the LGBT bar participating..
What Does Scarlett Johansson Say About &apos;Avengers: Endgame&apos;? Scarlett Johansson is one of the stars of Avengers: End Game.